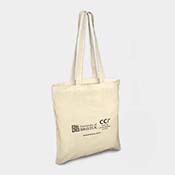 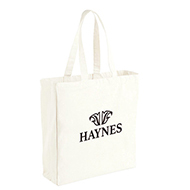 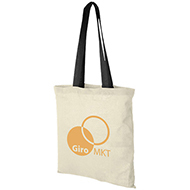 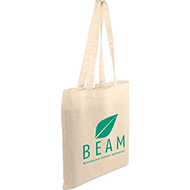 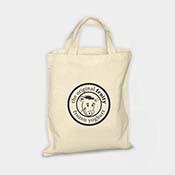 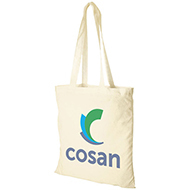 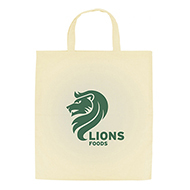 Say goodbye to the 5p plastic carriers with our promotional, eco-friendly tote bags! 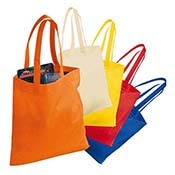 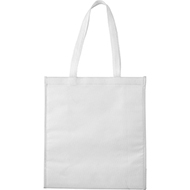 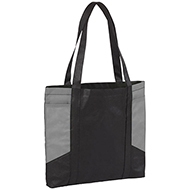 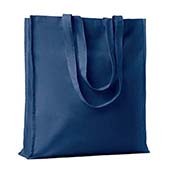 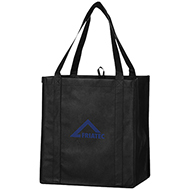 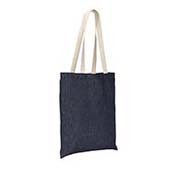 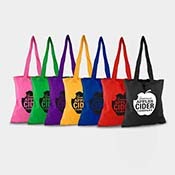 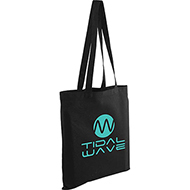 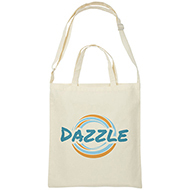 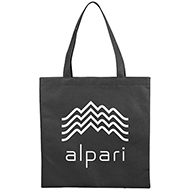 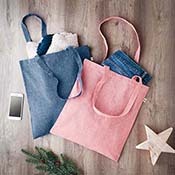 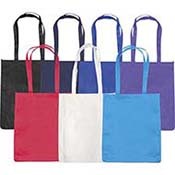 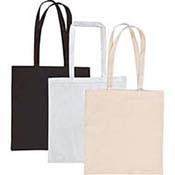 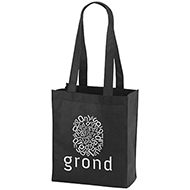 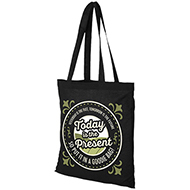 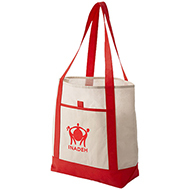 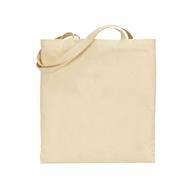 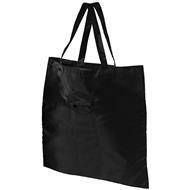 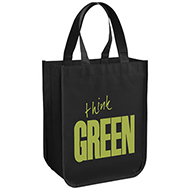 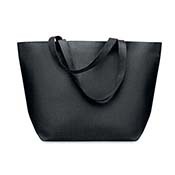 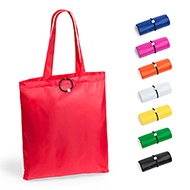 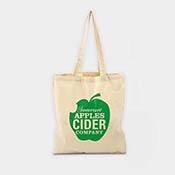 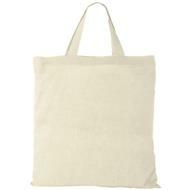 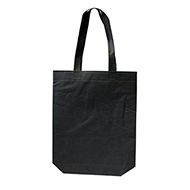 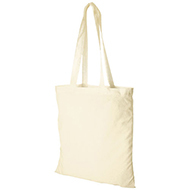 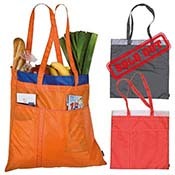 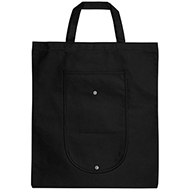 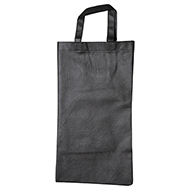 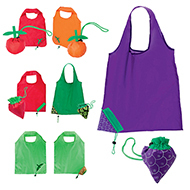 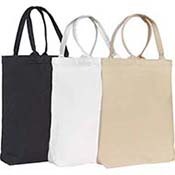 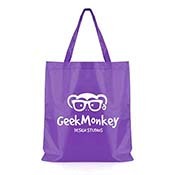 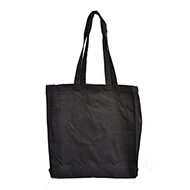 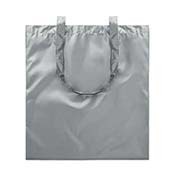 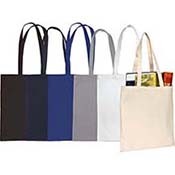 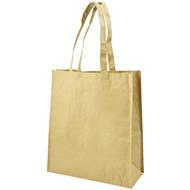 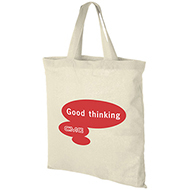 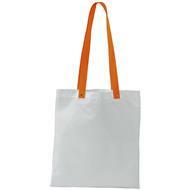 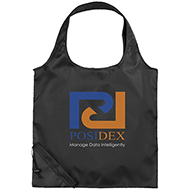 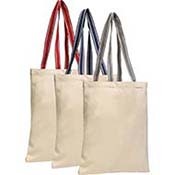 Tote bags make an inexpensive giveaway for food shopping, carrying items on the go, books, and every day items! 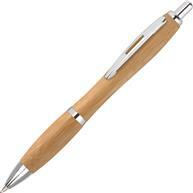 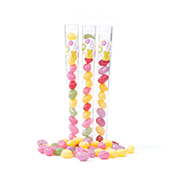 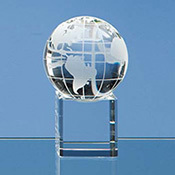 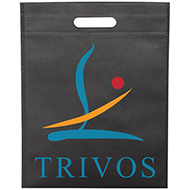 A quality product to promote your brand, for tradeshows, exhibitions, marketing campaigns and conferences - your potential customers will definitely appreciate them! 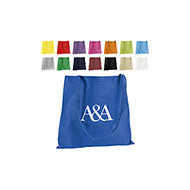 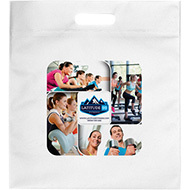 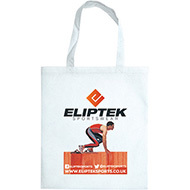 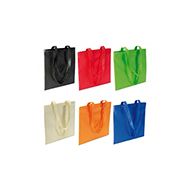 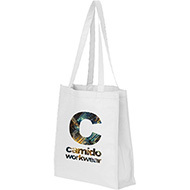 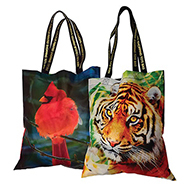 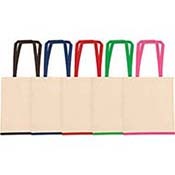 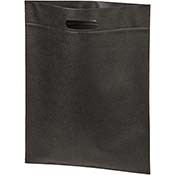 All bags are compact and light, and also allow for custom design with your choice of print and colour, ensuring your brand travels where your customers go. 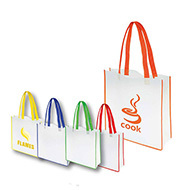 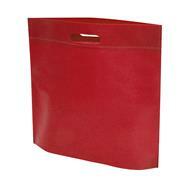 A perfect, low cost and quality bag! 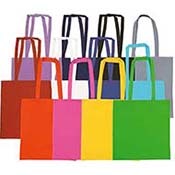 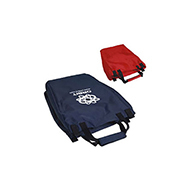 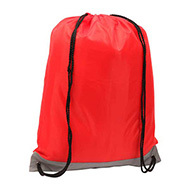 If these are not what you are looking for, shop our range of budget bags or call our expert sales team at 01245 382600, email sales@allwag.co.uk or chat live above.